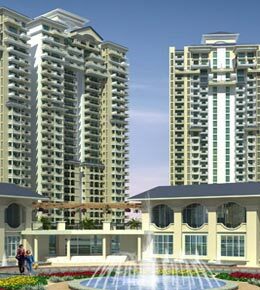 Ramprastha The Edge Towers Gurgaon. 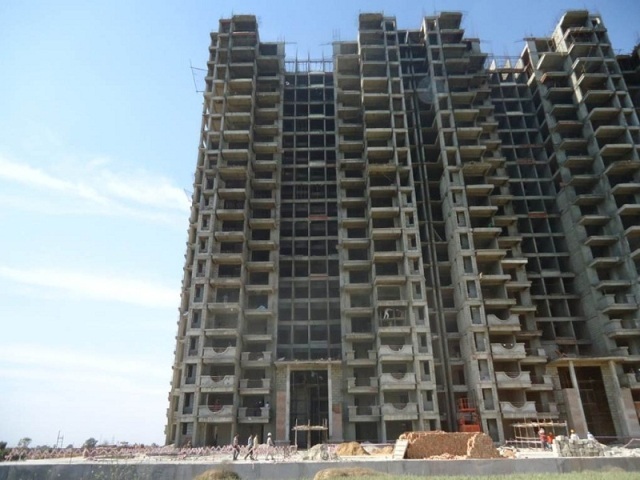 Ramprastha Builders Pvt Ltd Is completed another Project in Gurgaon. Ramprastha City The Edge Towers is located in Ramprasth City, Sector 37D. 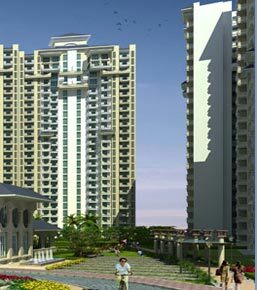 Ramprastha City The Edge Towers is an ongoing project of Ramprastha Builders Pvt Ltd. 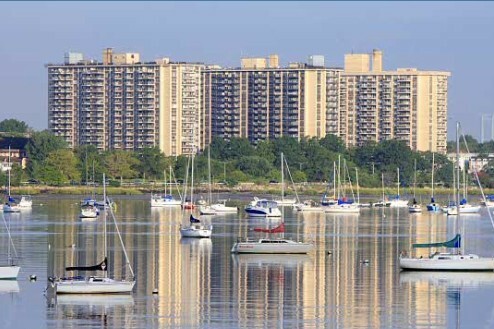 This residential property has a planned infrastructure with modern amenities. 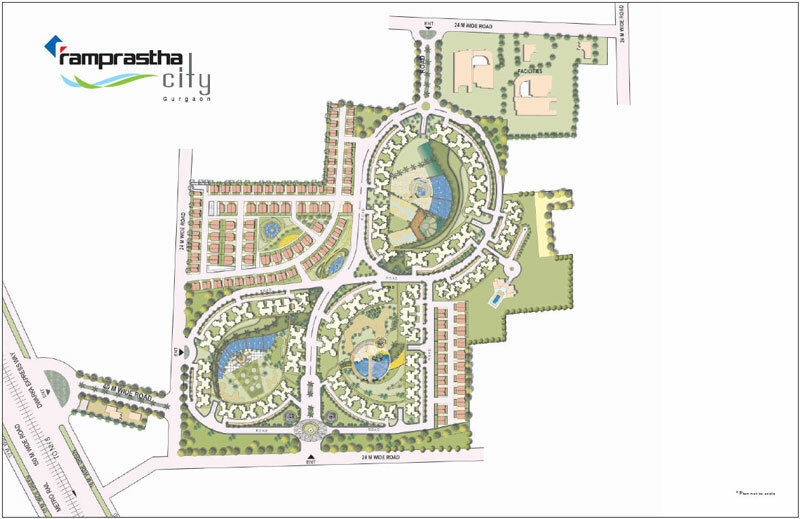 Located at Sector 37 in Gurgaon which is strategically located at Ramprashtha City in Gurgaon. Delhi Airport is in a close proximity.There is no such traffic problems because of the Dwarka Expressways avoids congestion and makes traveling easy. 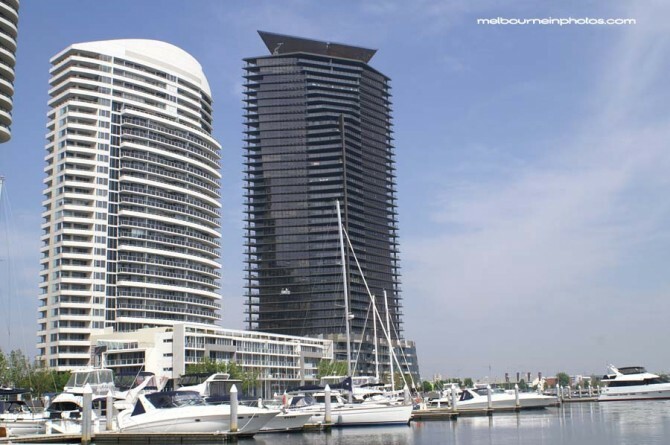 It has modern amenities like schools,hotels,club,hospitals,multiplex,temple,golf club,everything inside the tower which is a great feature of it.There is no need to walk out for small things.each and every basic necessity is easily available and accessible from the apartment itself. Modern amenities like Swimming Pool, Play Area, 24Hr Backup, Club House, Gymnasium etc are provided for the people residing in it. 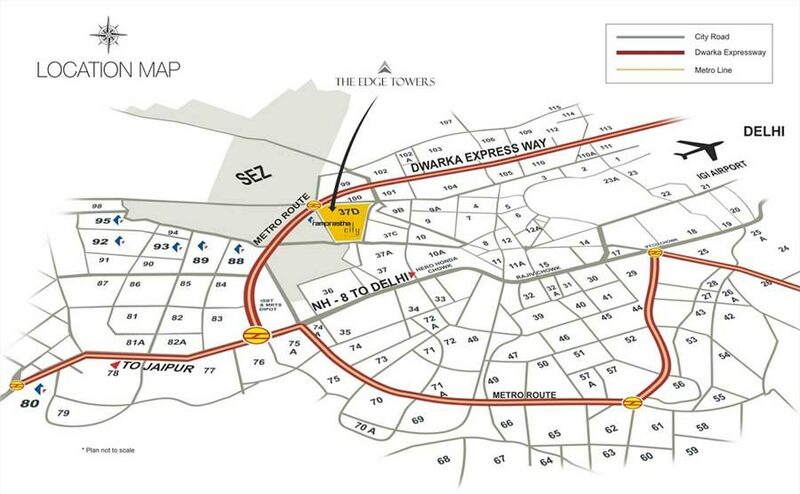 Ramprastha group bring to you at the Edge Towers being placed in sector 37-D of Gurgaon, the Edge Towers are strategically located at Ramprastha City, Gurgaon. They are positioned on the brink of the Metro route, and 3 minutes from the highway, making it all the more convenient. A conclave of high-rises placed in a lush landscape with a trendy clubhouse, picturesque swimming pool, smart tennis courts and a lavish golf course truly make it the isle of the blessed. What's more! Swanky shopping malls, hospital facilities, reputed educational institutes and recreation parks, give it a perfect setting for your family's well-being and vitality. A technically sound design and quality ensure that it's not only beautiful but secure as well.